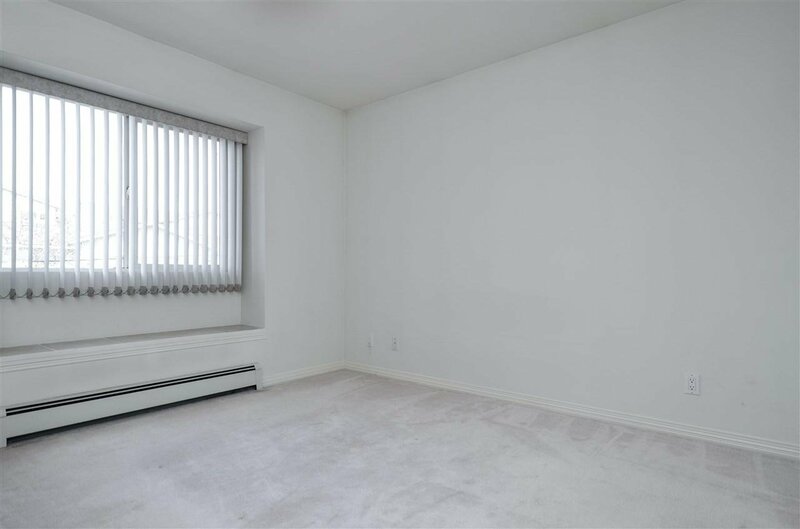 Ready to move in now ! 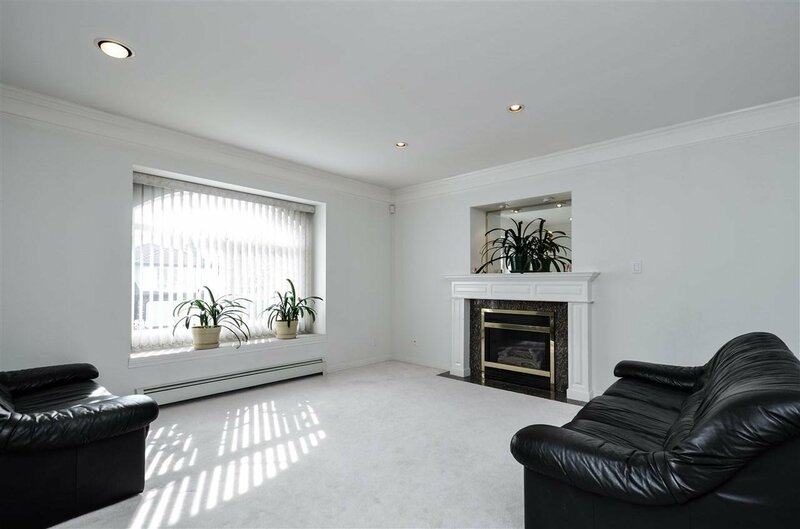 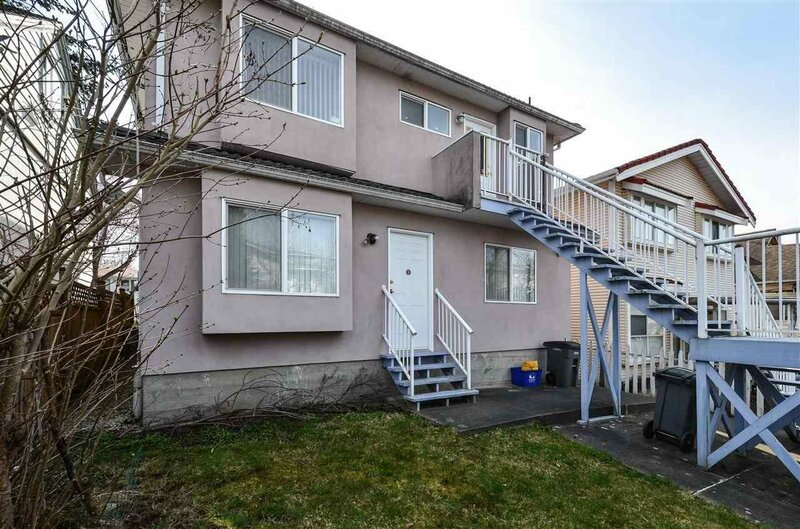 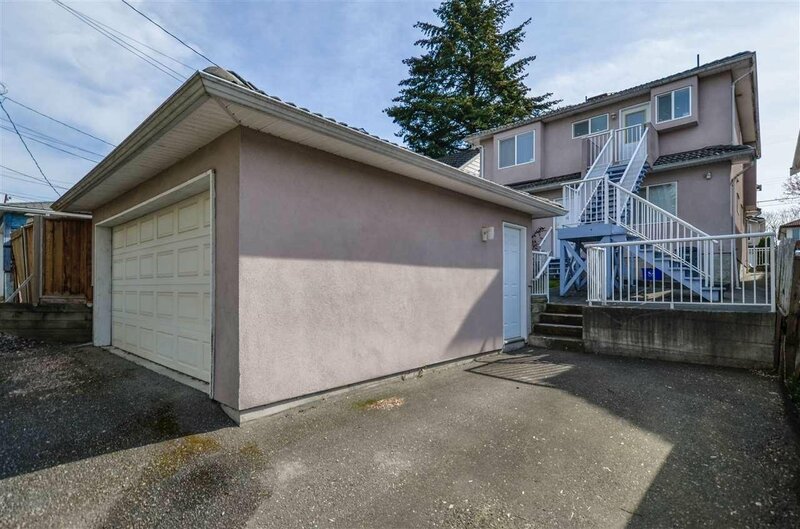 Clean and well kept 2 level family home in a central location with RT-11 zoning near Rupert and Kingsway. 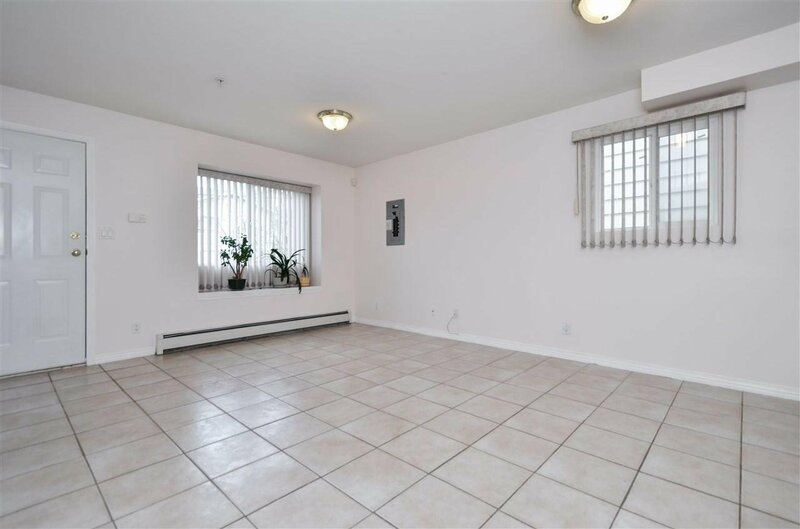 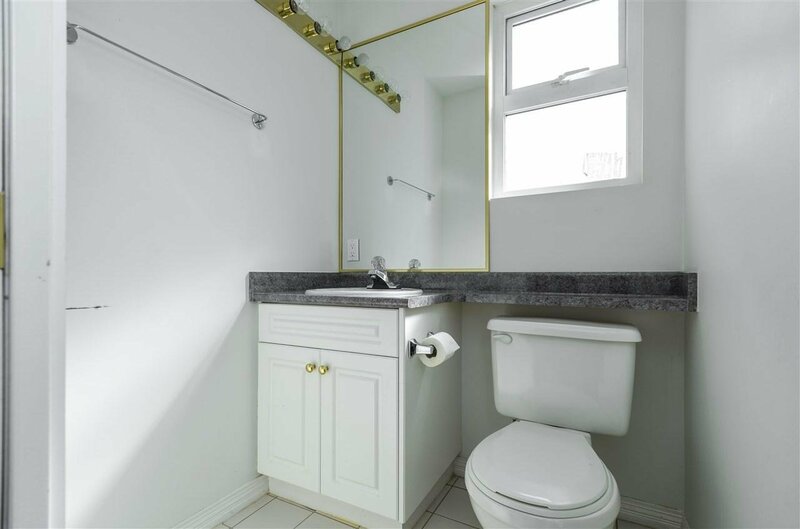 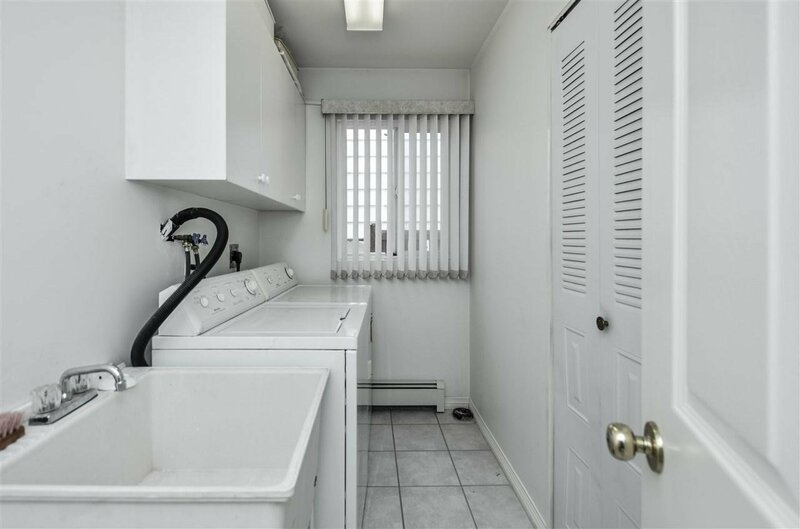 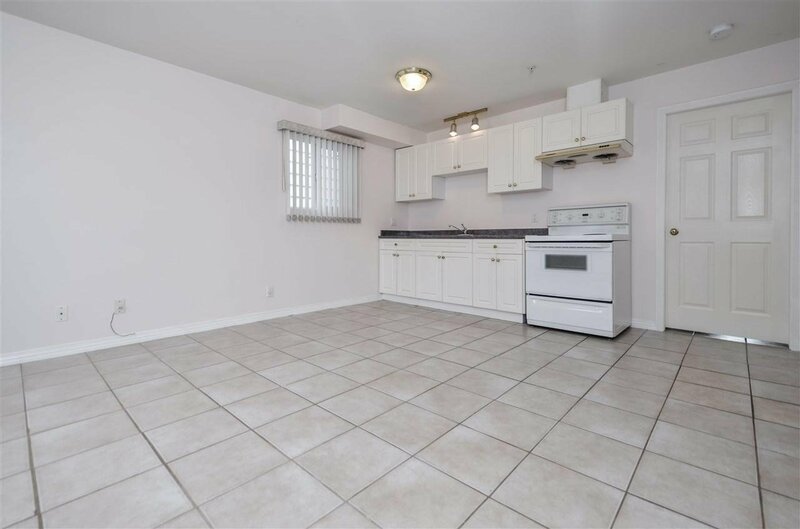 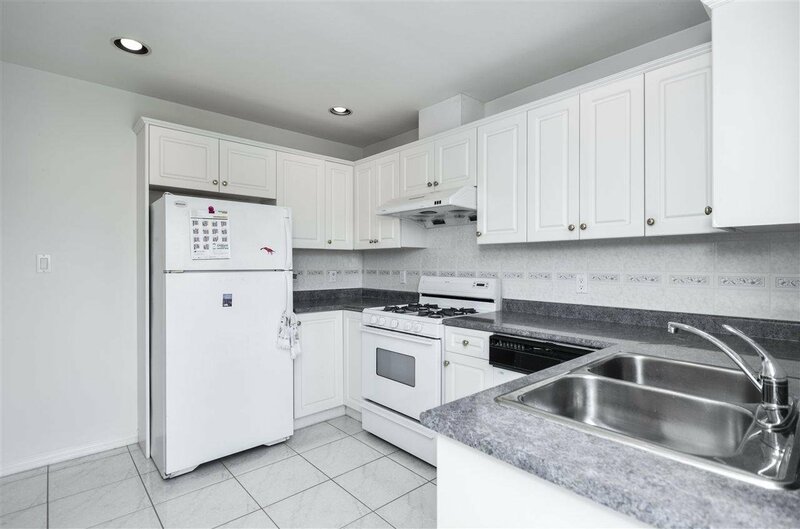 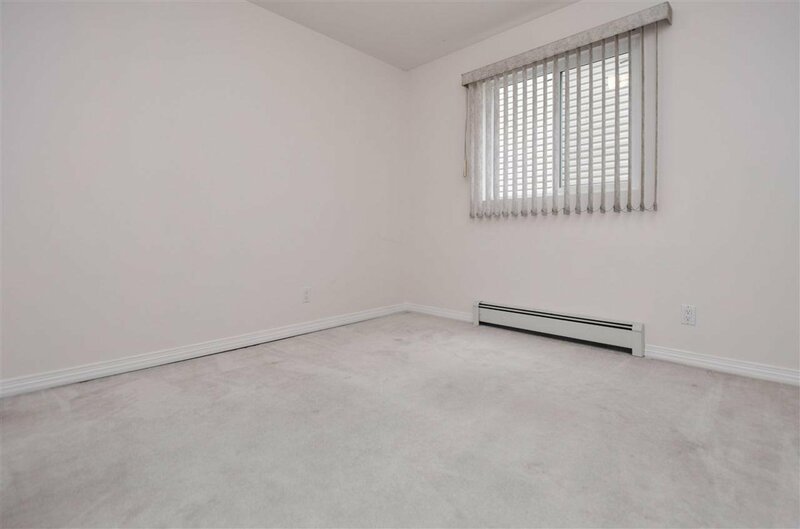 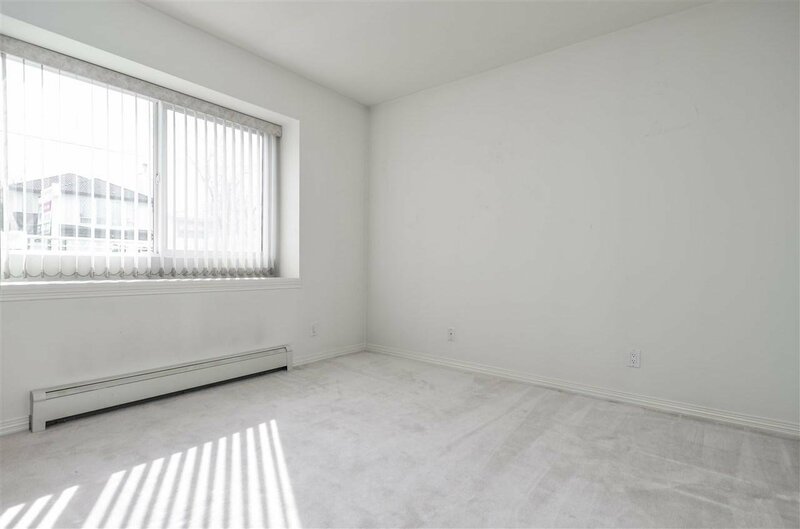 Features 3 bedrooms up and fully finished 2 bedroom ground level unit plus extra room, tile floors, fenced yards, double garage plus open parking in back, concrete tile roof, baseboard hot-water heat, double windows. 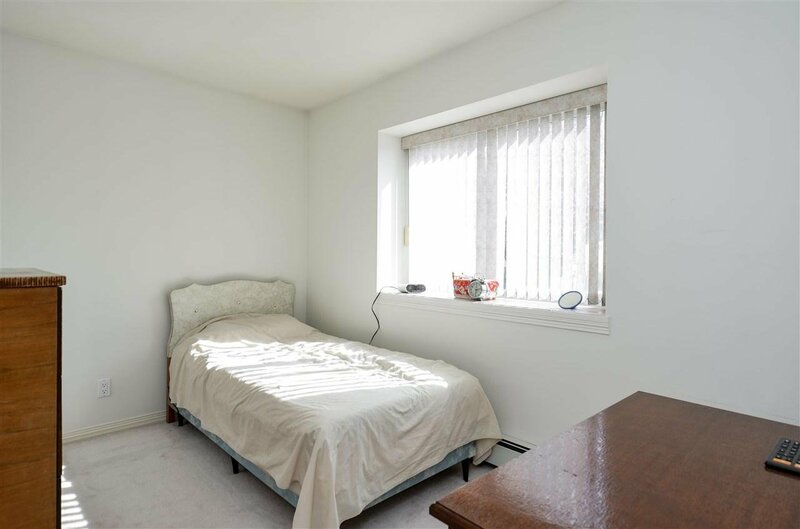 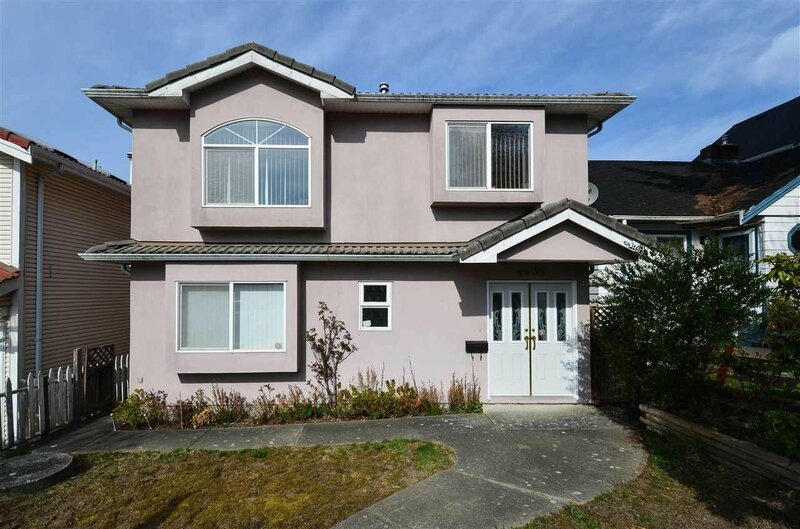 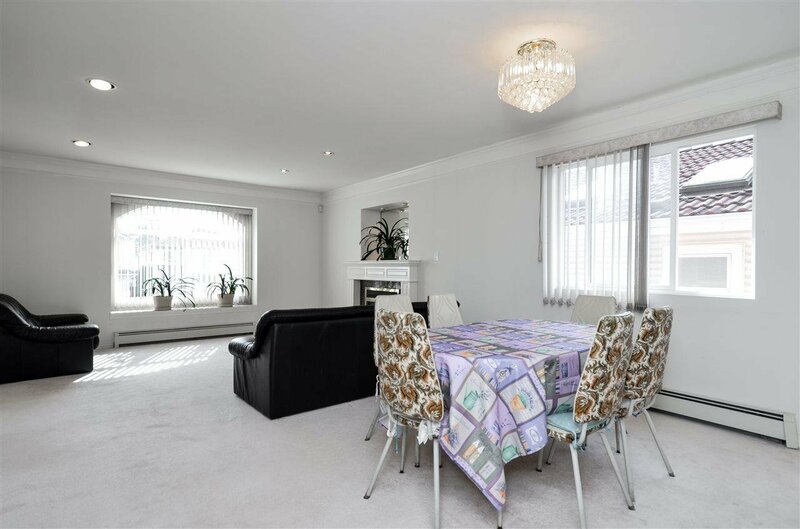 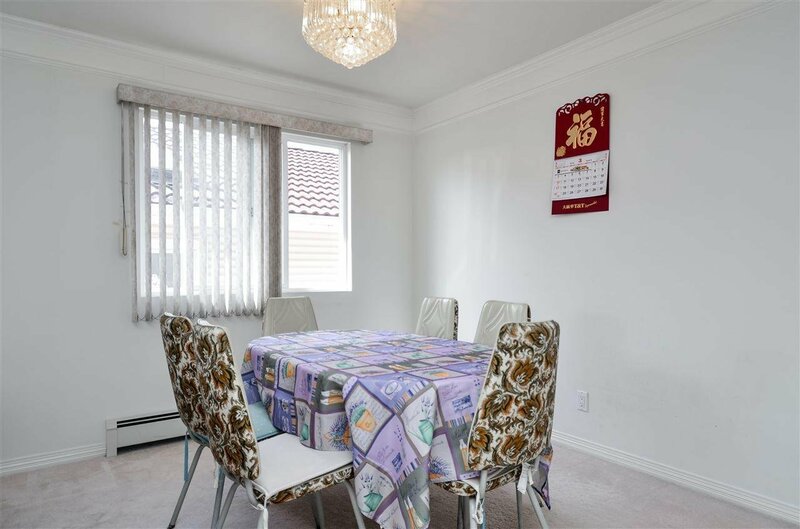 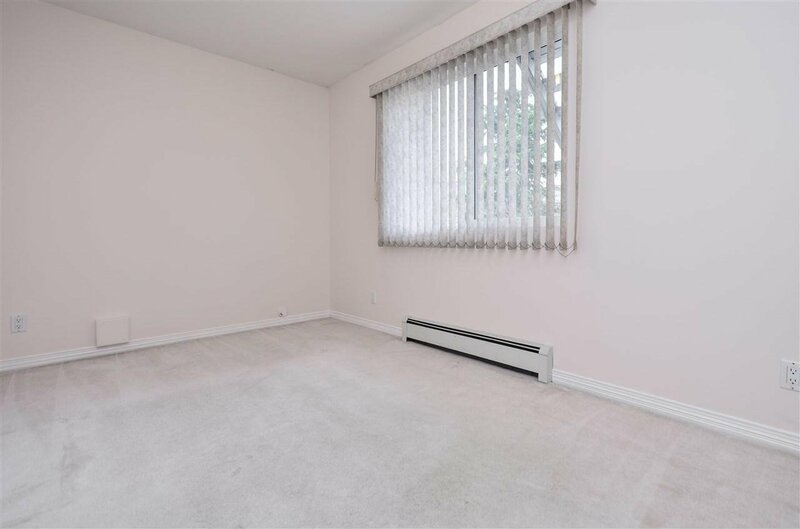 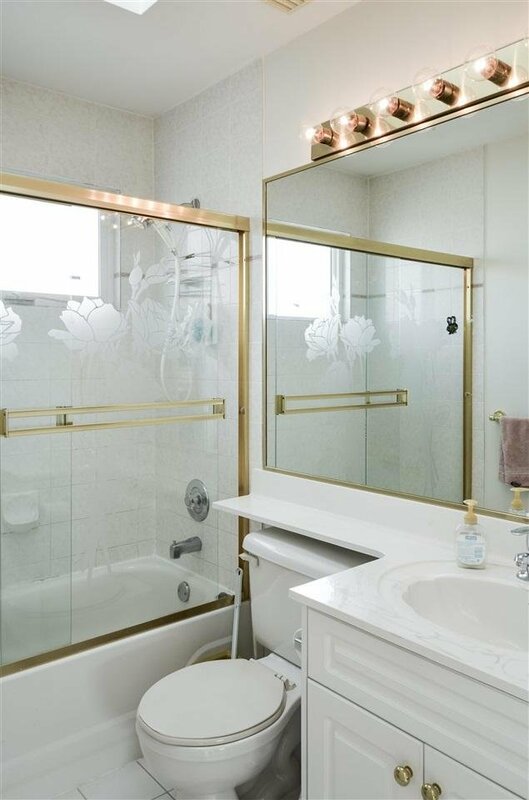 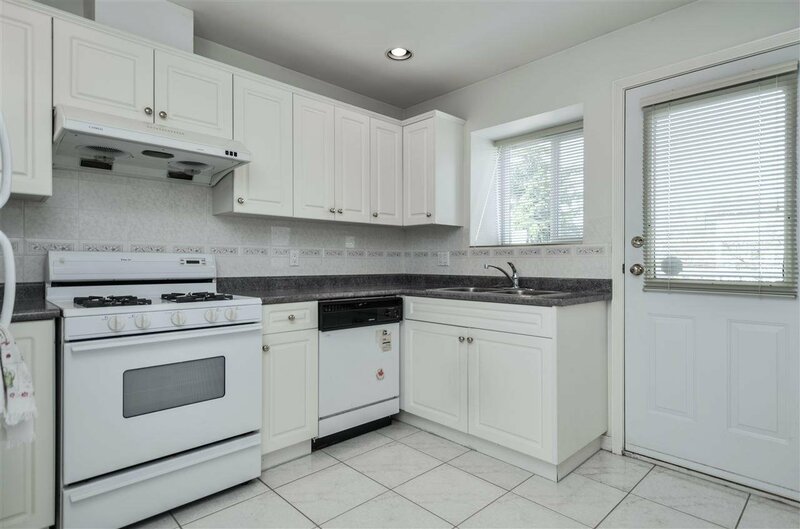 Close to skytrain, Norquay Elementary, Windermere Secondary school, restaurants and shops on Kingsway. 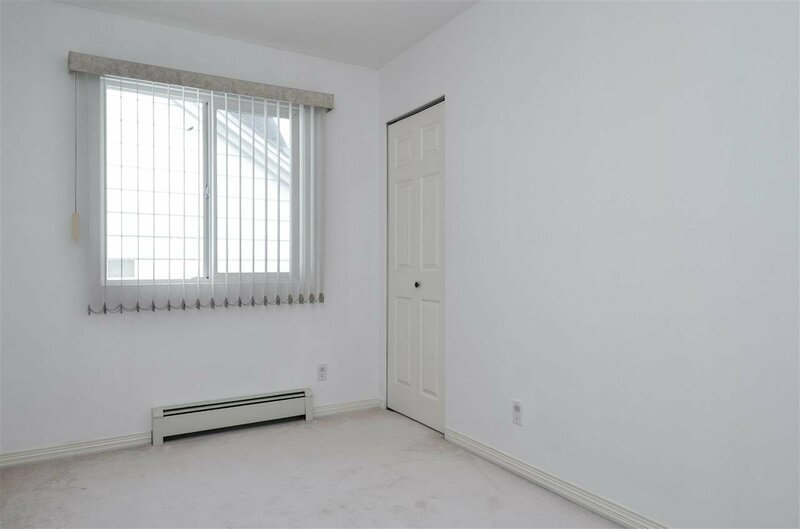 All measurements are to be independently verified by the buyer if important.